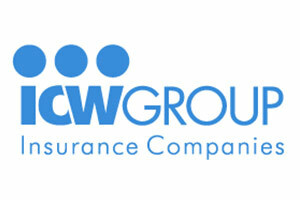 At ICW Group, we get it. If we help YOU win – we win. It’s a simple but powerful premise, and it’s the embodiment of our company’s Mission – Powering Your Success.